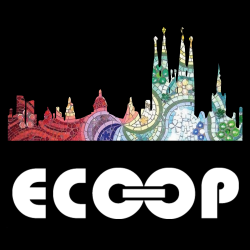 The ECOOP summer schools talks are ninety minute tutorial talks scheduled during the ECOOP conference available to all conference registrants. The series is organized by James Noble and Jan Vitek. The 2014 Summer School is sponsored by Oracle. Are you organizing ECOOP Summer School 2014? Are you an organizer of ECOOP Summer School 2014 ?